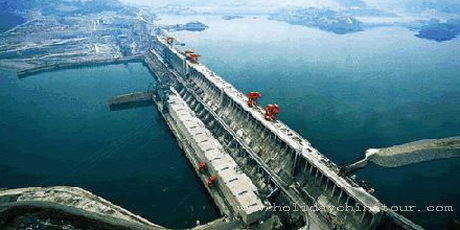 Yichang is located in Hubei province, People's Republic of China. 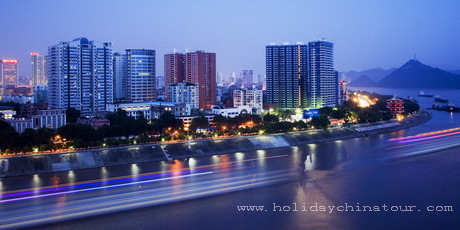 Yichang is not a tourist city itself, but it is the second largest city in Hubei province. And the famous Three Gorges Dam is located in Yichang and it is the transportation hub of Yangtze river cruise tour and a very important hub of China tours. 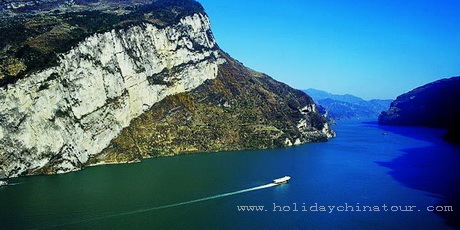 Holiday China Tour provides reliable Yichang transportation services include Yichag airport to Yangtze river dock transfer and dock to airport transfer services. We also provide Yangtze river cruise tour services, extension Yichang tour packags and Yangtze River cruise tour tickes etc. with the top experience and lowest price. 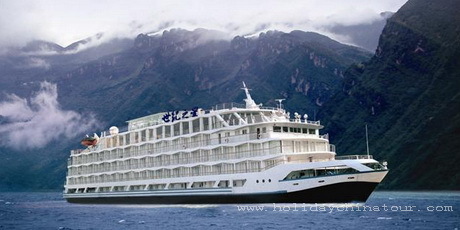 Yangtze river cruise tours from/to Yichang, Yichang extensions tour packages. 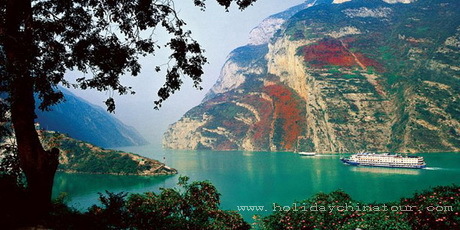 We can also customize your itinerary to see the most beautiful sights in and around Yichang. Holiday China Tour offers reliable best Yichang transfer services, and guarantee you to enjoy your memorable China tours.